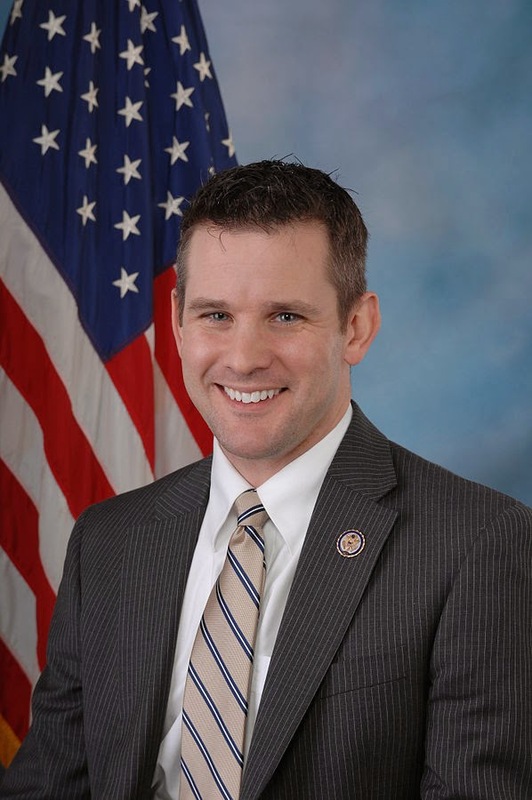 US House Representative Adam Kinzinger this week failed to block the opening of Hub 35, a UFO base located near Rochelle, IL. Before any motions could be considered, Thomas Xavier, the New World Order administrator overseeing all of Illinois’s UFO bases. Xavier said that it was vital that Hub 35 be opened on schedule. He explained that Hub 35 was the key to increased distribution of alien products throughout the United States. Hub 35, he estimated, could create millions of jobs and improve the economy. He ordered the committee to approve the US’s promised funding of Hub 35. The committee unanimously approved the funding. Before leaving the chamber, Xavier had some pointed words for Kinzinger.